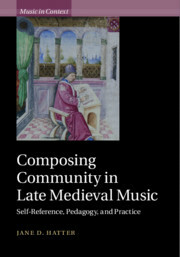 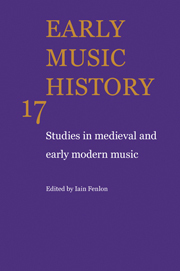 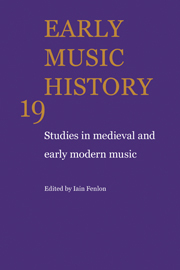 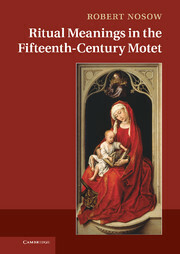 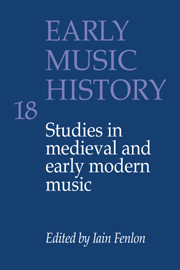 This groundbreaking book offers a new perspective on a central group of music theory treatises that have long formed a background to the study of Renaissance music. 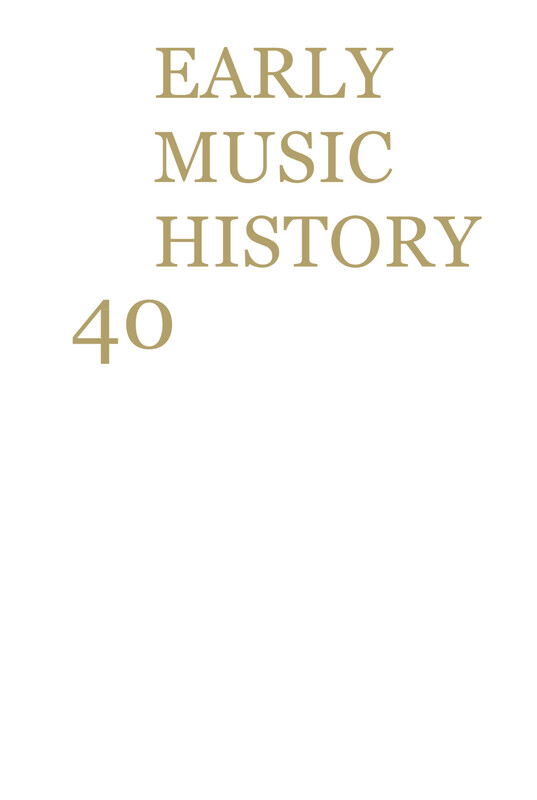 Taking theorists' music examples as a point of departure, it explores fundamental questions about how music was read, and by whom, situating the reading in specific cultural contexts. 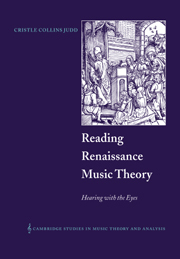 In particular it illuminates the ways in which the choices of Renaissance theorists have shaped later interpretation of earlier praxis, and reflexively the ways in which modern theory has been mapped on to that practice. 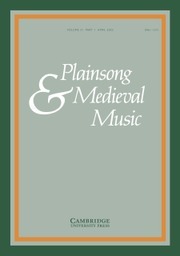 Cristle Collins Judd is Assistant Professor of Music Theory at the University of Pennsylvania and editor of Tonal Structures in Early Music (1998).